After analyzing the Cozzia ZG Recliner many different times, we have decided to create an individual in-depth review. 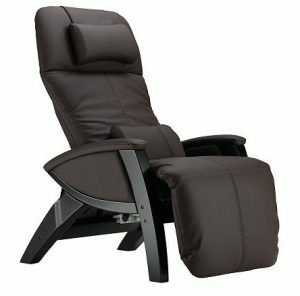 This is truly one of our favorite recliners that we have had the luxury of using for many, many months. It has been long overdue to bring our readers this in-depth analysis, of what we consider, one of the best chairs on the market. And that is where we are going to start; the Dual Power ZG is one of the most diverse chairs when it comes to features, design and careful craftsmanship. Ultimately, it is the contemporary design and luxurious feeling that you get when you sit down in the Cozzia that elevates it above the competition. In order to make sure we do not miss any important aspects, we will be providing an intricate breakdown. We will first analyze the most important and up-to-date features that Cozzia has included. This will consist of materials used to make the chair to advanced massage features to help soothe aches. From there we will dive into a summary breakdown of the day-to-day usage that makes this recliner great. Then we will provide readers with the top 3 verified customer reviewed perks. Lastly, we will discuss valuable tips for customers looking to buy luxurious recliners and what benefits they provide. The main component that Cozzia based this recliner around was power. 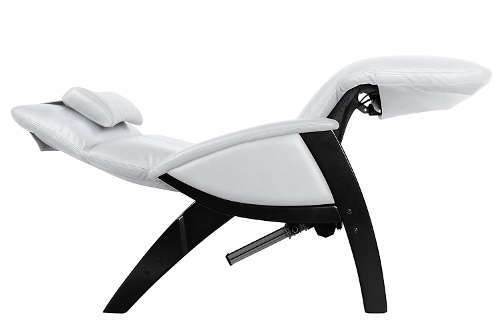 This includes the obvious power reclining aspect, but it also includes a independently operating footrest and headrest. This is an important feature because when you recline your body you will have intimate control over where your headrest and footrest are aligned. The “One Touch” operating control center is designed for customer conveniences. 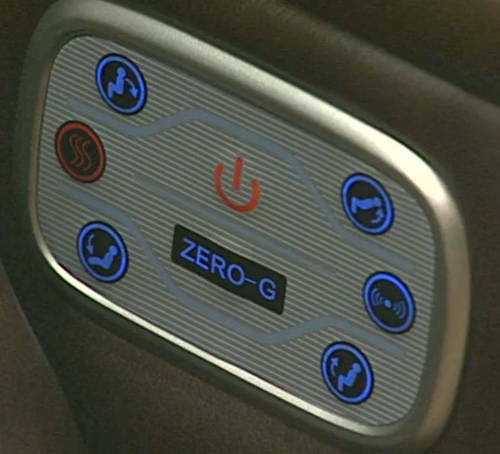 Instead of a traditional power remote, Cozzia included an easy touch operating system on the side panel of the recliner. Cozzia puts customers into complete weightlessness with zero gravity. By evenly distributing the user’s weight equally across the recliner, Cozzia is able to provide the perfect reclining angles. Soothing heat therapy is applied to your lower back and legs to help reduce any pains. It also increases the support that is provided to your lumbar area. Accompanying the heat therapy is an optional vibration massage. The combination of heat therapy and the vibration massage easily relax all the muscles in your body. The base of the recliner determines how long the chair remains supported. Cozzia made their base out of beechwood, which has the ability to support high amounts of weight for long periods of time over the course of years. 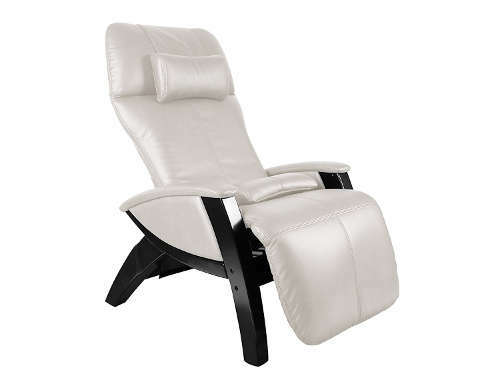 Cozzia offers their Zero Gravity Recliner in three beautiful colors, black, ivory white, and chocolate. Upholstered in bonded leather, Cozzia ensures that the aesthetic of the recliner is elegant and classy. 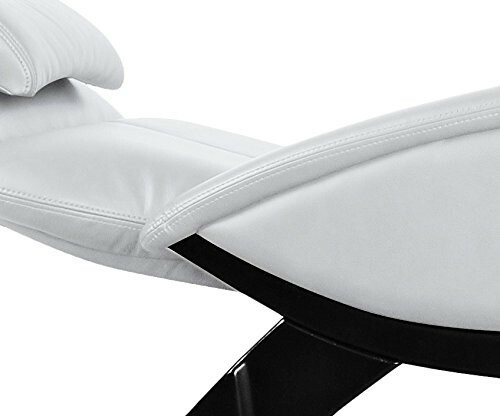 Easily one of the top-rated zero gravity recliners, it rivals top massage chairs with its vibration massage feature. The careful technology and innovation allow the body to reach complete relaxation and weightlessness with maximum control. 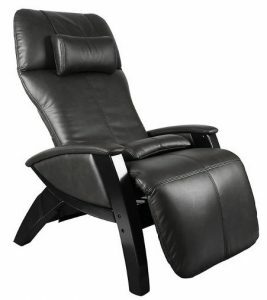 Very few dual recliners have the ability to perform with complete efficiency. 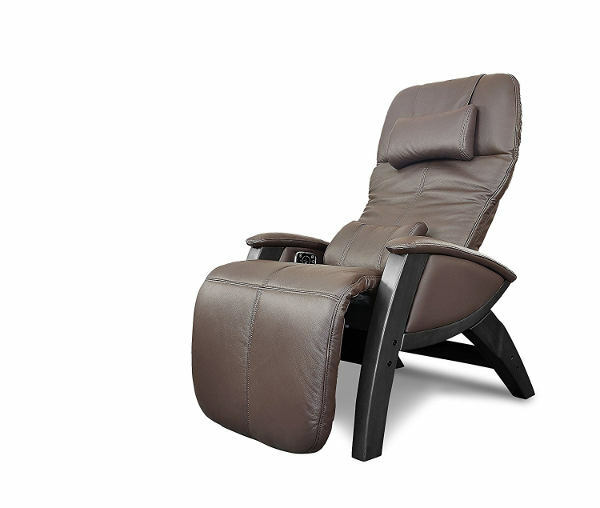 However, the Cozzia Dual Recliner is powerful but, at the same time, it is exceptionally quiet in its performance. 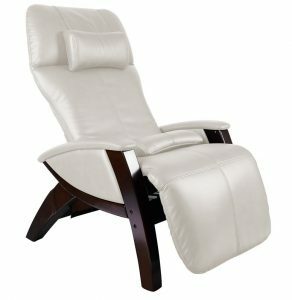 We believe this is an important foundation of any dual power recliner and it is slowly becoming a standard. Cozzia is not an ordinary company and it does not produce ordinary furniture. It's electric and manual chairs portray an advanced sense of fashion. The detachable pillows provide two distinct looks that cater to different styled rooms. And the sturdy craftsmanship displays high-quality materials with the center being a beautiful beechwood base. Furthermore, users will be pleased to experience the diversity in independently and adjustable operations for the headrest and footrest. Lastly, Cozzia included a 15-minute timer for safety purposes and increased the weight capacity to 400 lbs. Combined with the ergonomic structuring of zero gravity weightlessness, Cozzia was determined to provide maximum comfort for all users. The #1 thing customers were happy about was the bonded leather. Many recliners with bonded leather begin to start peeling after 6 months of usage. With the Dual Power ZG, customers reported that the leather has not peeled (2 years reported) and it remains thick and soft. This is vital because you do not want the aesthetic of the chair to be compromised. When you turn on a recliner you can hear the noise from the motor. This can be annoying when you try to sleep or relax, which is exactly why customers were thrilled with the quiet Cozzia motor. When you compare this to top-end zero gravity recliners, you will find that customers report having issues with the constant rumbling of other motors. 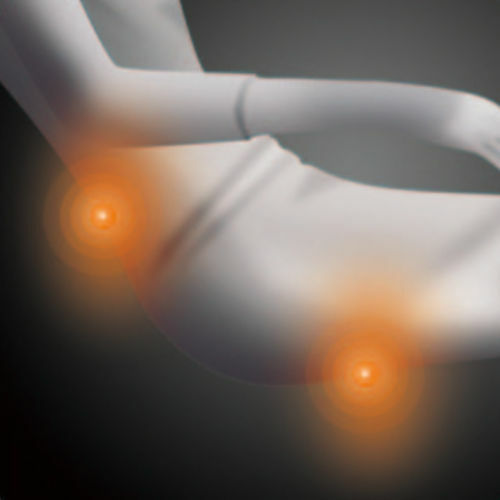 Nothing feels more soothing to your neck, back, and legs than heat therapy combined with a vibration massage. In the reviews, this was the perk that customers felt completed the jump of the Cozzia from a regular recliner to a luxury piece of furniture. One of the best things about your Cozzia recliner will be how easy it is to clean. Simply take a wet cloth, squeeze out the excess water, and gently wipe down the upholstery. This will remove any dust, markings or spots on the chair. Secondly, customers should note that to return to the upright position, you simply turn the power off. If you have someone ringing your doorbell or calling you, it will take you a few seconds to get up from the recliner. Zero Gravity is a cool sounding concept that people are often excited to try. Although, most do not realize that there are health benefits from zero gravity position placement. The neutral posture of your body allows your spine to relax and decompress. Furthermore, zero gravity reduces the compounded effects of gravity on the lungs and heart. Lastly, both lung capacity and blood circulation increase. Customer reviews were heavily positive (90% 4 star+) but there were some unhappy customers. As we analyzed the negative reviews, we found one that stated that the frame was crooked causing it to jam against the armrest. The other negative reviews were regarding the service of Amazon prime. Overall, we did not find any negative reviews that questioned the integrity of the actual recliner. Check out more Popular Pages!